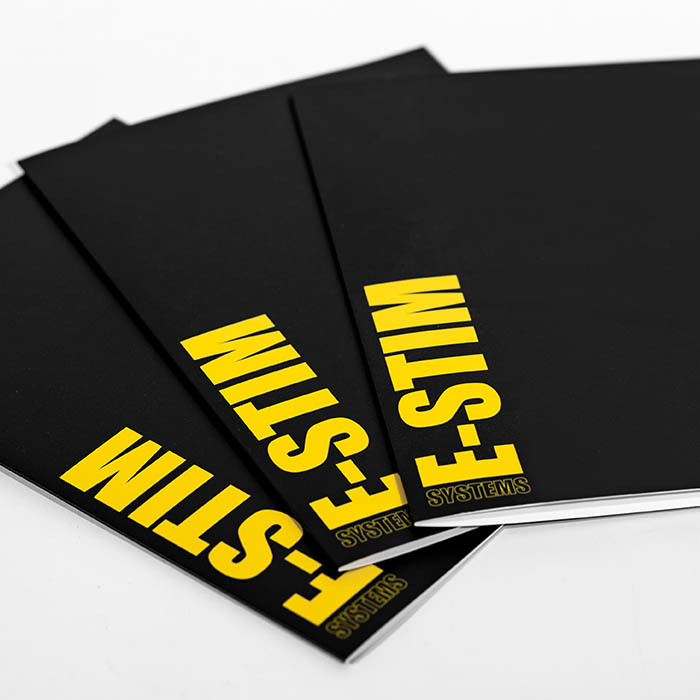 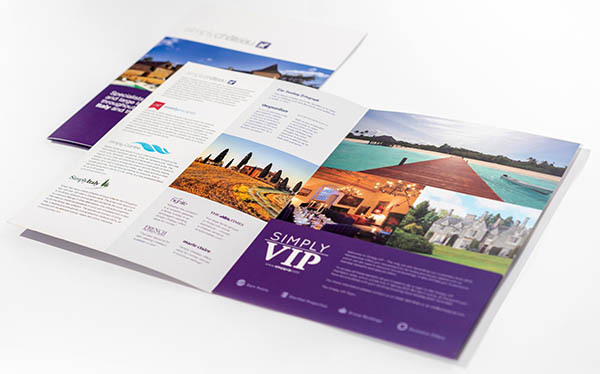 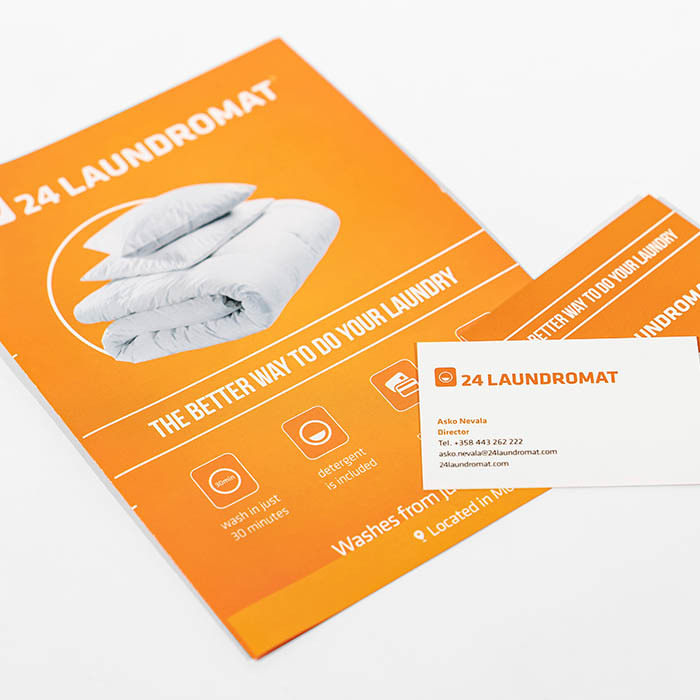 Lazar Print provide high quality, specialist leaflet printing for businesses looking to promote products, sell their services and highlight upcoming events. 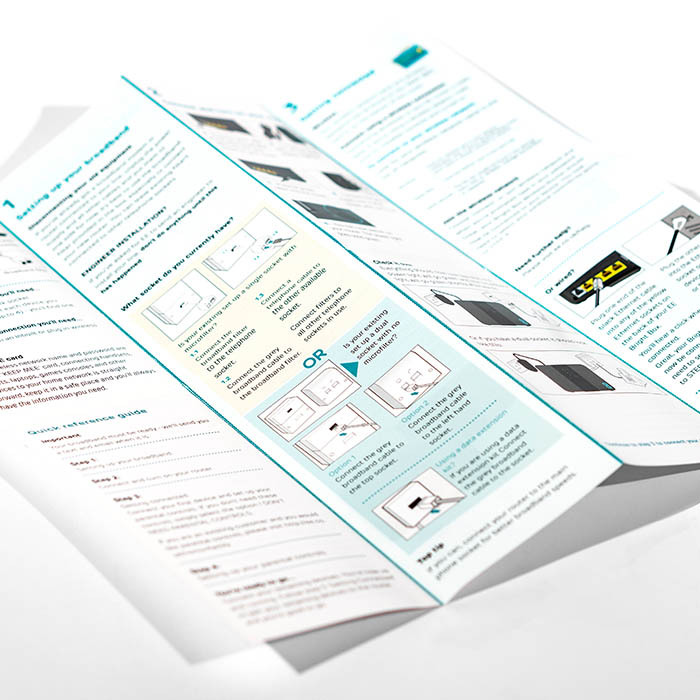 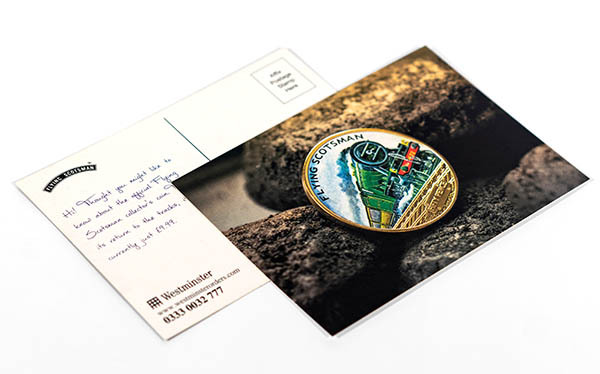 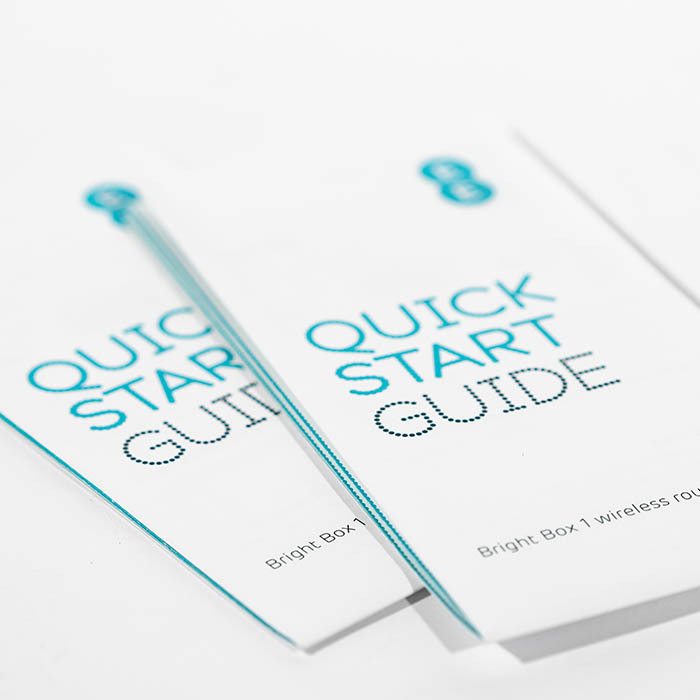 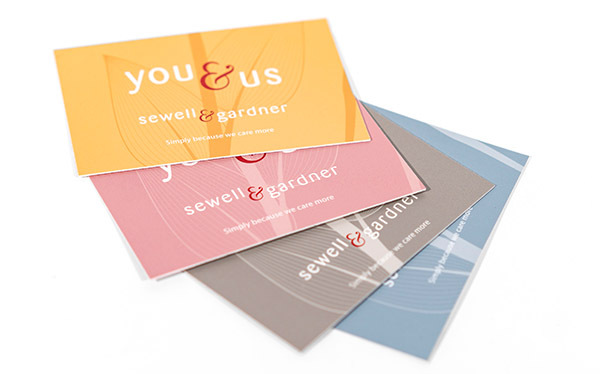 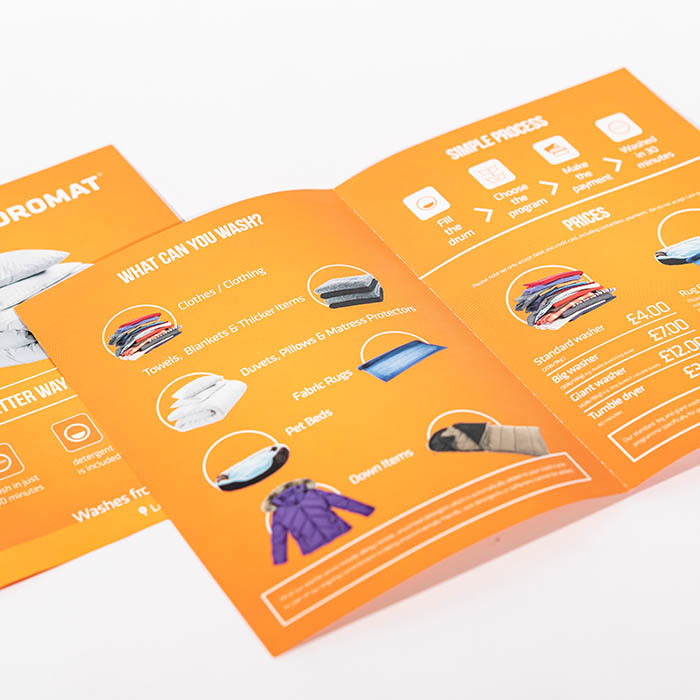 The folded flyer is a versatile marketing tool and we offer a wide range of paper stocks, sizes and finishes and all our leaflets are professionally folded to meet your exact project requirements. 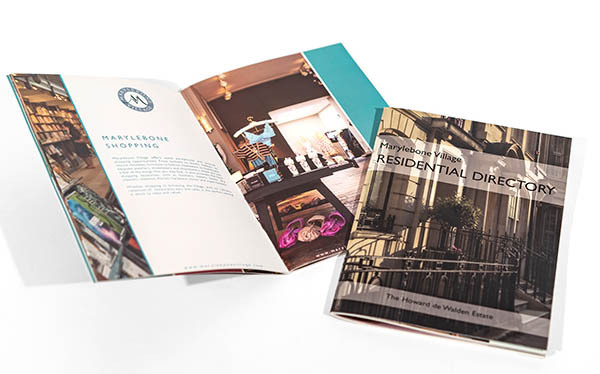 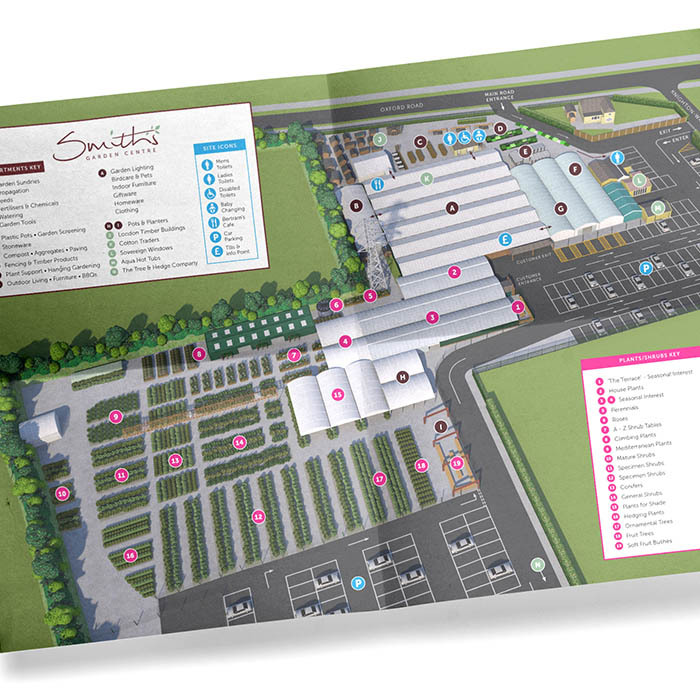 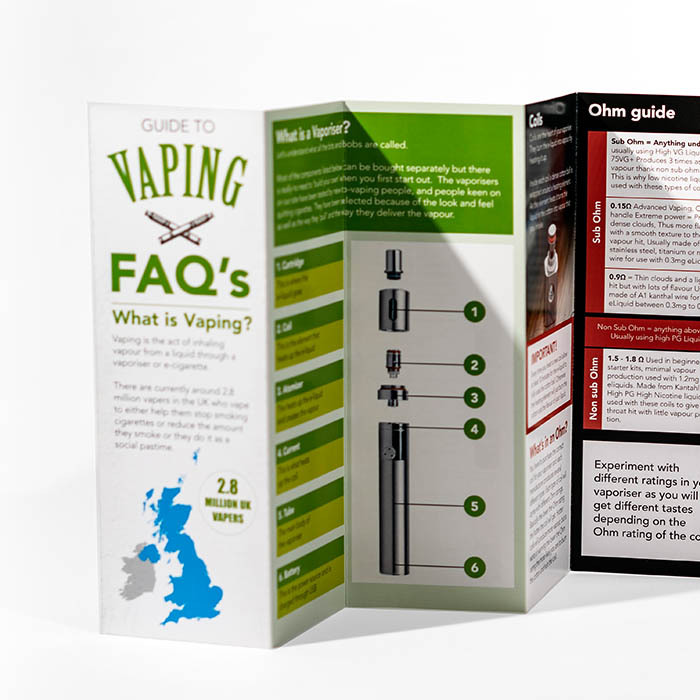 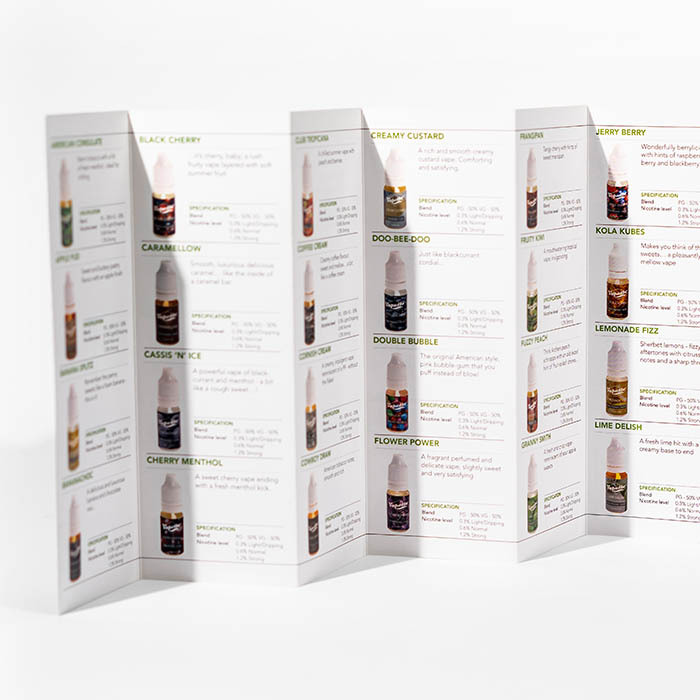 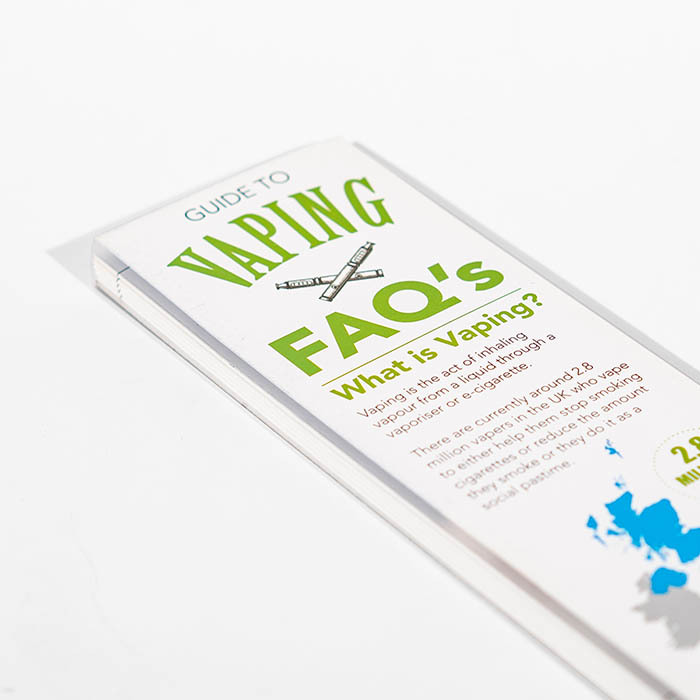 Whether you are looking for a fold out map, takeaway menu, small product brochure or a promotional flyer - the folded leaflet allows you to say more, while delivering your message in a compact, easily distributed format.